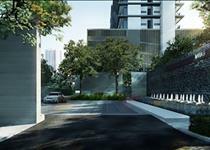 Narathiwas is another area, that is located not far from Chaophraya River with the condominiums and hotels in the area. 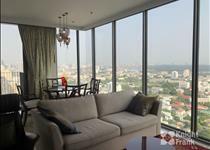 It is an excellent locale for convenient public transportation, which includes Chong Nonsi BTS station and BRT Arkan Songkhro station. 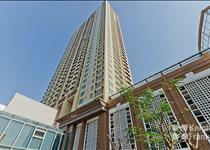 Sathorn is situated right next to Narathiwas. 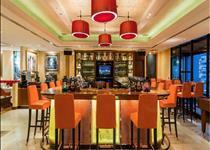 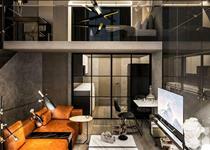 Lots of trendy hotels can be found in Sathorn area. 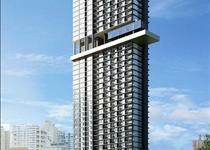 Also, the number of serviced apartments is increasing as well as the variety of fine restaurants serving both local and international cuisine. 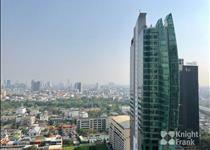 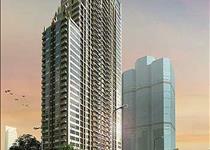 In recent years, Sathorn area is one of the newest area with the phenomenal growth in Bangkok. 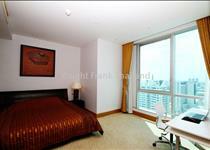 It is because of its location, which is located close to prime areas like Siam, Silom, and Riverside. 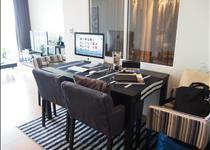 The number of people is most likely to be an expat community, long-stay bisitors and business travelers. 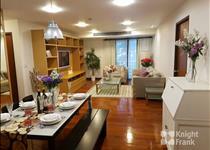 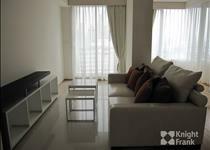 Condominium For Sale Nara 9, 1 Bedroom 43 Sq.m. 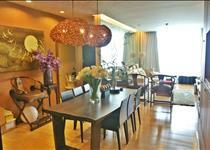 Condominium For Sale Nara 9, 2 Bedroom 78 Sq.m. 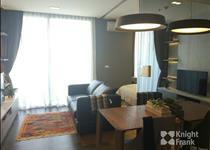 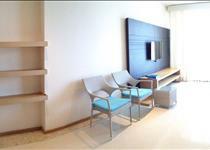 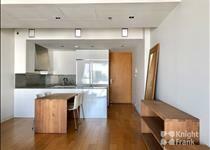 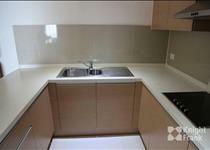 Condominium For Sale Nara 9, 1 Bedroom 38 Sq.m. 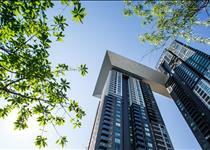 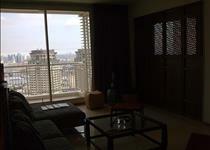 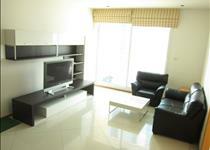 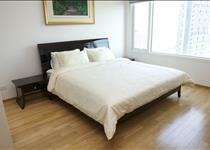 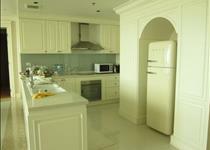 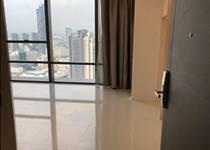 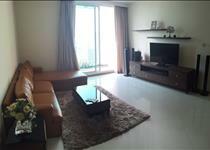 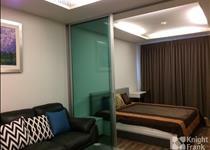 Condominium For Sale Nara 9, Size 39 sq.m, Fully fitted, Sathon view. 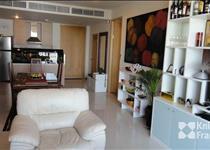 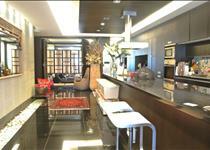 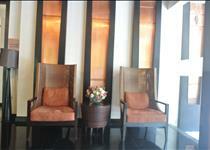 Condominium For Sale Nara 9, 2 Bedroom 66 Sq.m.